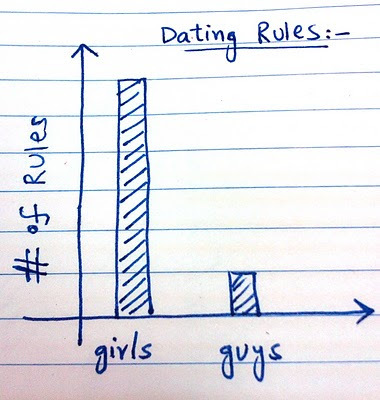 lets graph:: who got more rules ?. 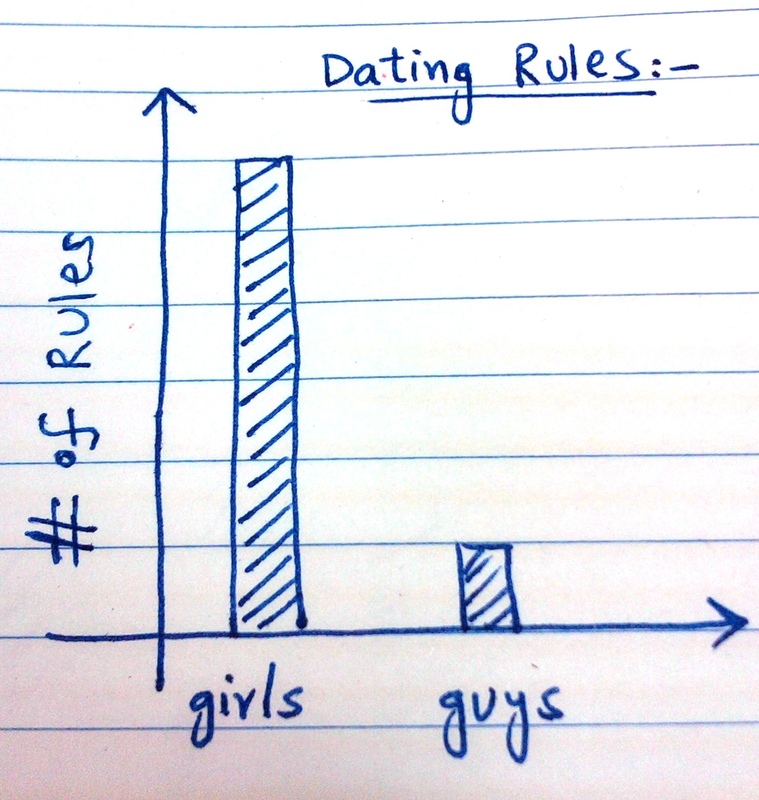 who got more rules ?. Is that really so? Hmm sounds the girls are more serious in their dating huh? Or are they playing it all along safe?